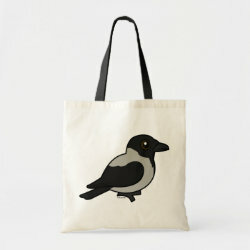 The Hooded Crow, also known as the Hoodiecrow, Scotch Crow, Danish Crow or Grey Crow, lives across Europe and Asia. 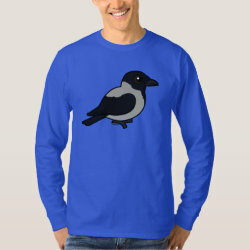 They are colored grey with black heads, wings and tails. 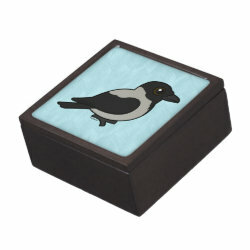 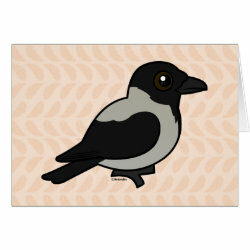 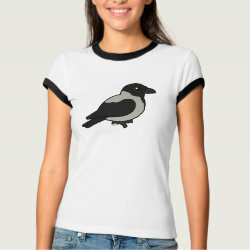 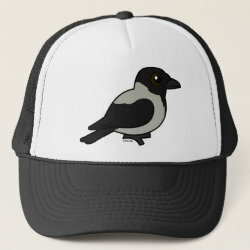 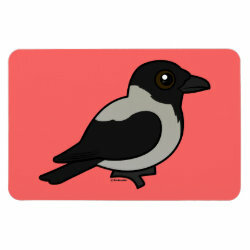 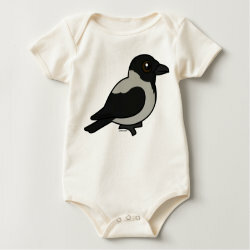 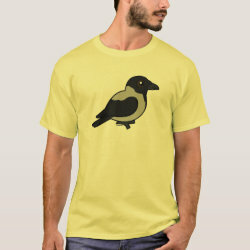 This is our totally cute Birdorable version of the Hooded Crow.